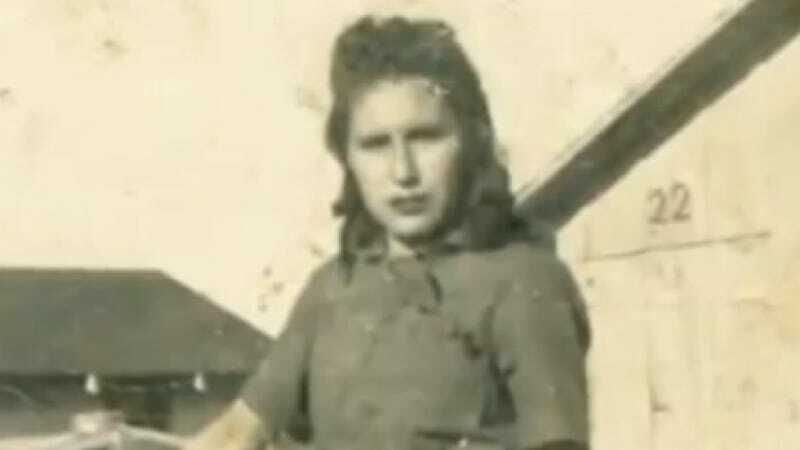 Earlier this evening, the United Farmworkers of America announced that Jessie Lopez De La Cruz, one of the most important women in the farmworkers movement, died in her Kingsburg, Calif. home on, of all the days Fate could choose at the roulette table, Labor Day. She was 93. De La Cruz organized workers in the fields, participated in grape boycotts and testified on outlawing the short-handled hoe, which required workers to bend over at the waist for the entire day. She also worked with the UFW in campaigns across the state and with the union Cesar Chavez at his office at La Paz in Keene. She also became a delegate to the Democratic National Convention. Born in Anaheim, Calif., she became part of the UFW in her 40s, after Chavez visited her Parlier home to speak with farmworkers about forming a union and invited her to join. In addition to her work as a union organizer, De La Cruz taught English to migrant workers and served on the executive board of the California Rural Legal Assistance, which provides legal services. Friends and family say De La Cruz was known for her humility and devotion to improving the lives of farmworkers. Even in her 90's, De La Cruz would often ask to be taken to political rallies. De La Cruz had been a field worker since she was five-years-old, and her life has been chronicled in several books (most prominently by the author and poet Gary Soto), and was also part of A Will of Their Own, a 1998 mini series starring Faye Dunaway, Lea Thompson, and the non-Scientological half of Dharma & Greg.